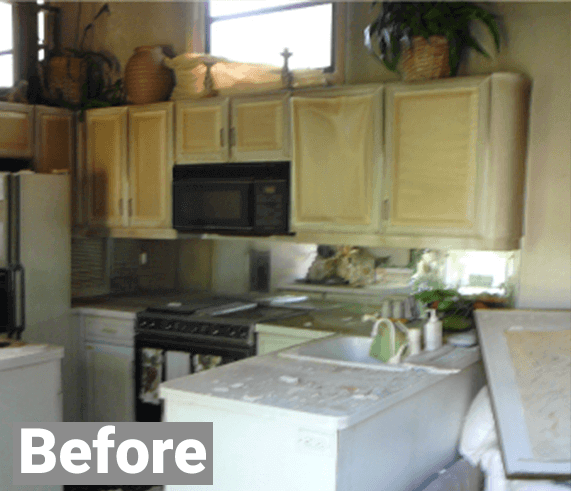 AML Real Estate Group is committed to restoring your business or home to its pre-damage state. Our certified technicians are licensed, bonded and fully insured for storm floods, water and fire damage restoration, and complete property reconstruction. We are locally owned and serve Chicago and surrounding areas. 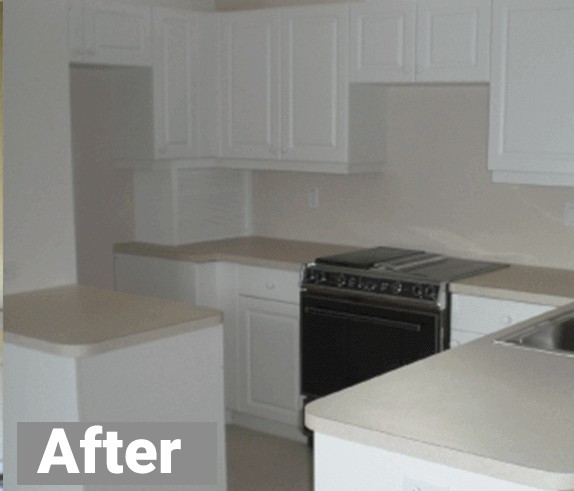 Our restoration specialists even work with do-it-yourselfers. For an affordable service fee, we can check out your fire and water removal, repair and restoration efforts to confirm whether you are handling the water damage situation correctly.